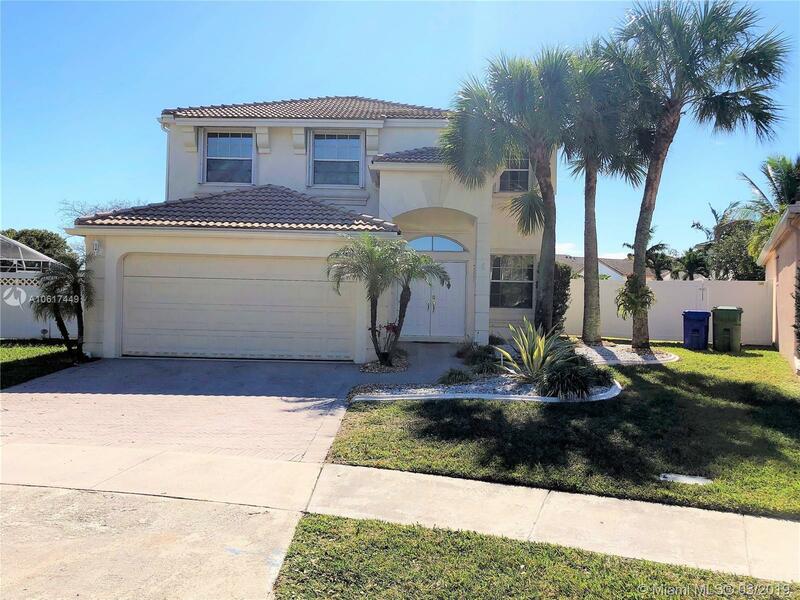 2135 NW 158th Ave, Pembroke Pines, FL.| MLS# A10617449 | Susan J Penn l Best Agent l Buy & Sell South Florida Homes! STUNNING OVERSIZED 1/4 ACRE WATERFRONT. THIS 2 STORY HOME FEATURES TILED FLOORS THROUGHOUT 1ST FLOOR & WOOD LAMINATE THROUGHOUT 2ND FLOOR. GOURMET KITCHEN W/ TOP OF THE LINE STAINLESS STEEL APPLIANCES (INCLUDES INDUCTION COOKTOP, CONVEXION & PIZZA OVEN), QUARTZ COUNTERTOPS, SNACKBAR COUNTER & BREAKFAST AREA. CROWN MOLDING IN SOCIAL AREAS, OVERSIZED BEDROOMS, ACCORDION SHUTTERS.